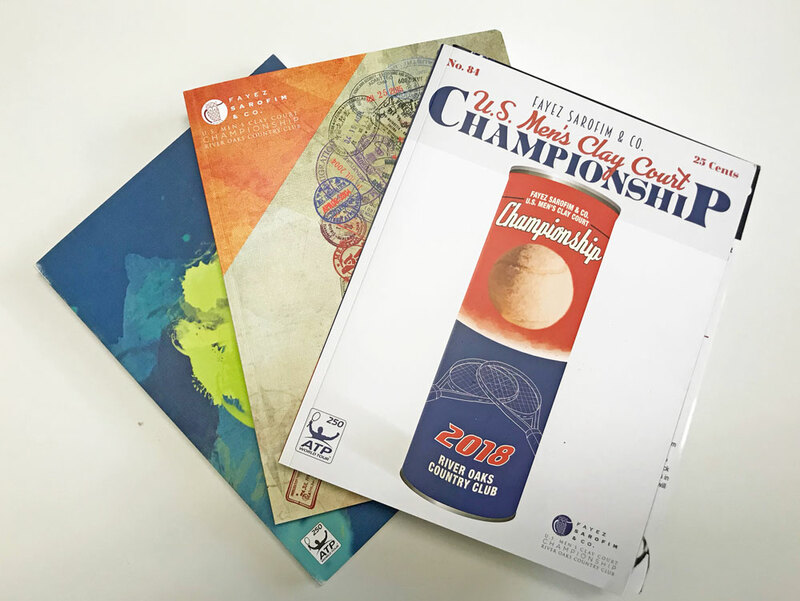 The deadline to advertise in the 2019 tournament program has closed. Information regarding advertising in the 2020 tournament program will be posted in the summer. Be sure to check out our 2018 Commemorative Program.